If the eyes are the mirror to the soul, some people’s souls look puffy, dark, tired, and wrinkled. 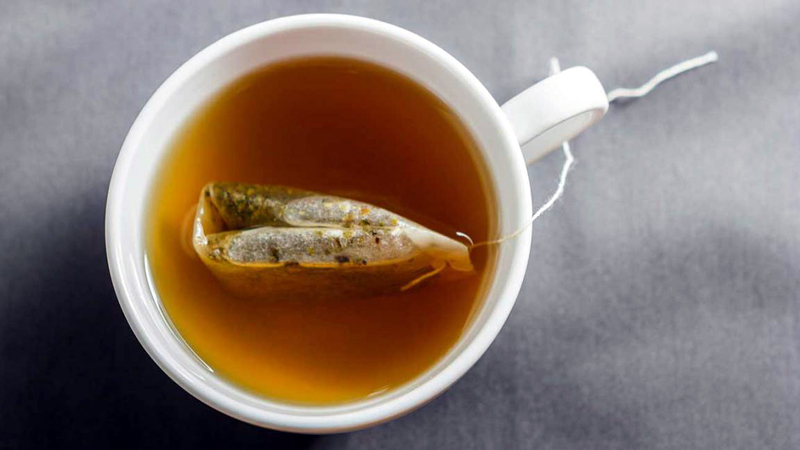 Fortunately, these simple tricks will perk you up. 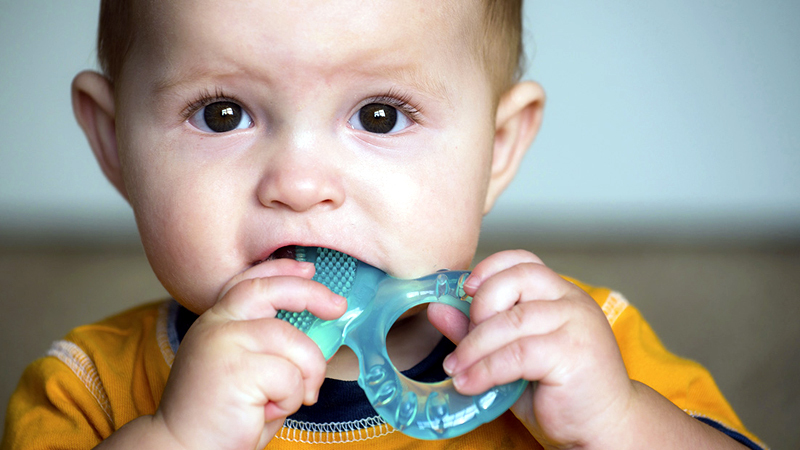 Put two gel-filled baby teething rings in the freezer until they’re ice cold, then lie down and place the rings on your closed eyelids for about 10 minutes. 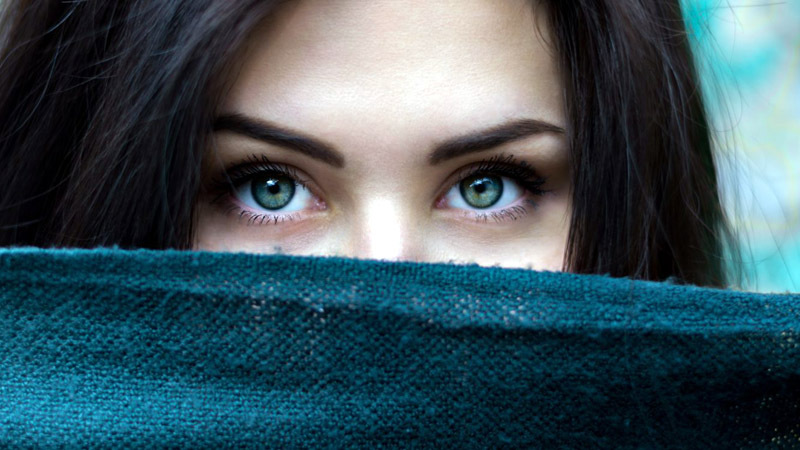 The cold will not only reduce eye puffiness but invigorate you, too. 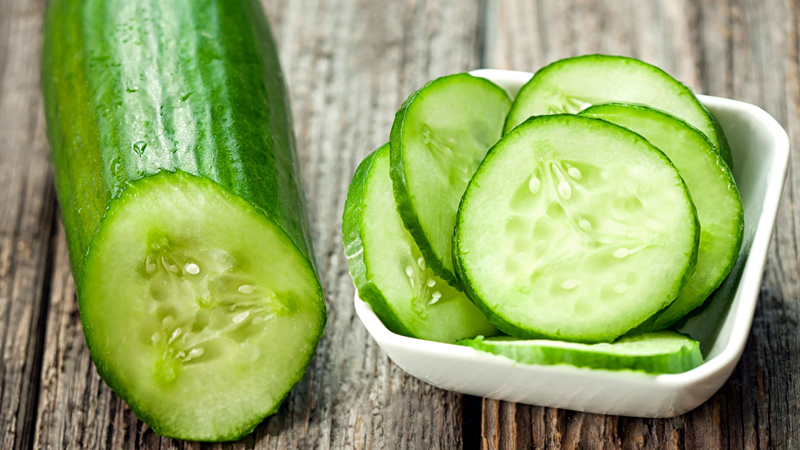 When your eyes are red and puffy, cut a couple slices of cold cucumber, lie down, and put a slice over each eye for 30 minutes. Once you’re up, your eyes will be brighter and your body refreshed. 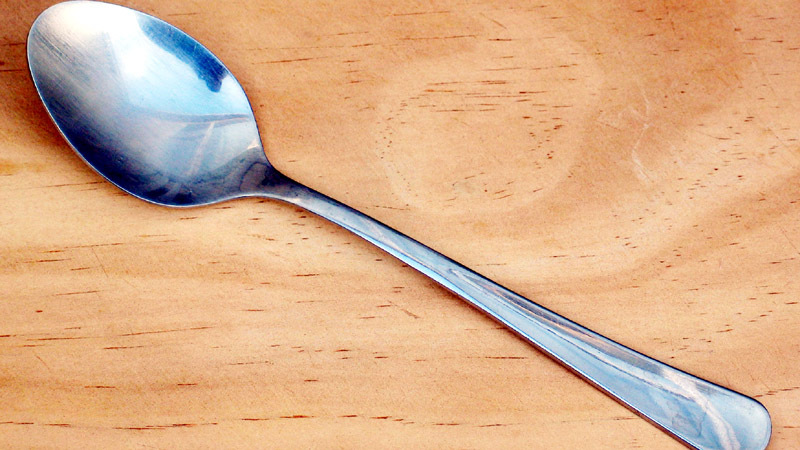 Take two metal teaspoons and hold them under very cold running water for a few minutes. Then lie down and place the bowls of the spoons over your eyelids for 30 to 60 seconds. The sharp cold of the metal will revive tired eyes and may boost your energy at the same time. For many people, tiredness causes dark circles under the eyes and that can add years to their appearance. 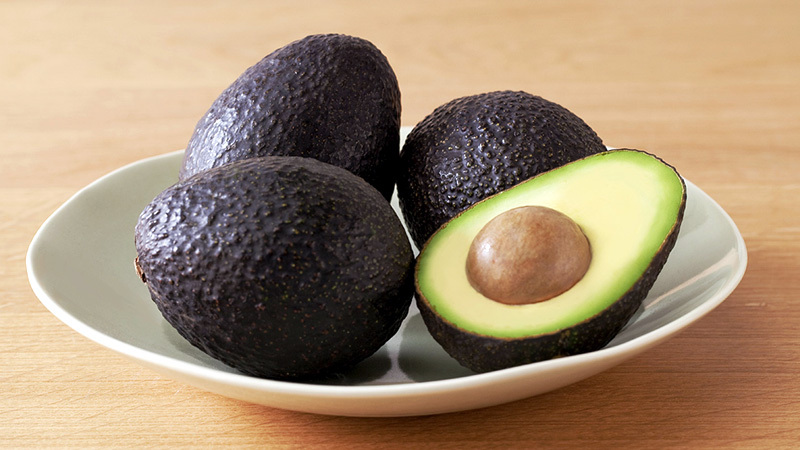 If you can’t catch up on your rest, place slices of ripe avocado under each eye, or try applying a paste of ground almonds and milk to lighten the dark shadows. Models and performers have reduced puffiness and wrinkles with hemorrhoid cream for years—the stuff tightens puffy areas quickly and reduces wrinkles. 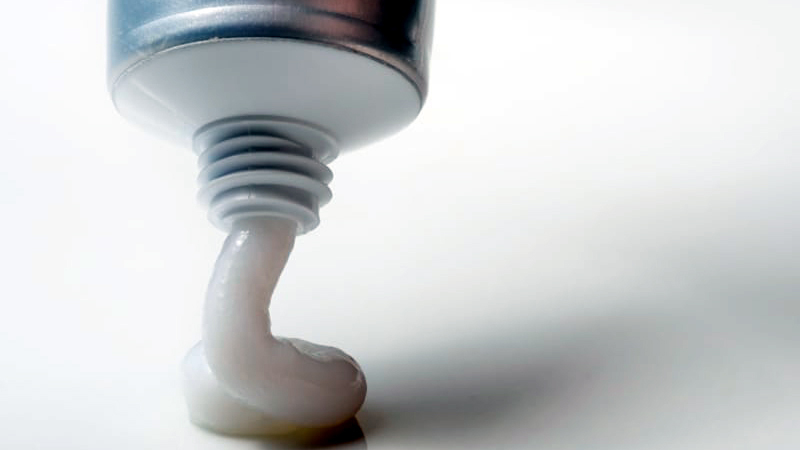 If the odor of the cream is too strong, mix a bit of your moisturizer into it before applying. And be careful not to get any of the cream in your eyes.